New sentencing guidelines will make domestic abuse in the home a more serious offence and include reference to the use of social media to carry out abuse. People convicted of domestic abuse offences will be more likely to go to prison. The Sentencing Council has issued new guidelines for all offenders who are sentenced for domestic abuse offences after 24 May 2018. The Guidelines can be viewed in full here (pdf file). These guidelines reflect the broader use of the term domestic “abuse” whiich has replaced the previous term domestic “violence”. The new guideline emphasises that the fact an offence took place in a domestic context makes it more serious than those is a non-domestic context. For the first time, the guideline also includes a reference to abuse which is perpetrated through use of technology, such as email/text and social networking sites. Domestic abuse offences will now be treated more seriously because they represent a violation of trust and security normally associated with intimate or family relationships. These changes are likely to be particularly relevant for our clients who have experienced domestic abuse from partners in their home, or where social media is used to control and harrass. a range of acts designed to make a person subordinate and/or dependent by isolating them from sources of support, exploiting their resources and capabilities for personal gain, depriving them of the means needed for independence, resistance and escape and/or regulating their everyday behaviour. an act or pattern of acts of assault, threats, humiliation (whether public or private) and intimidation or other abuse that is used to harm, punish, or frighten the victim. 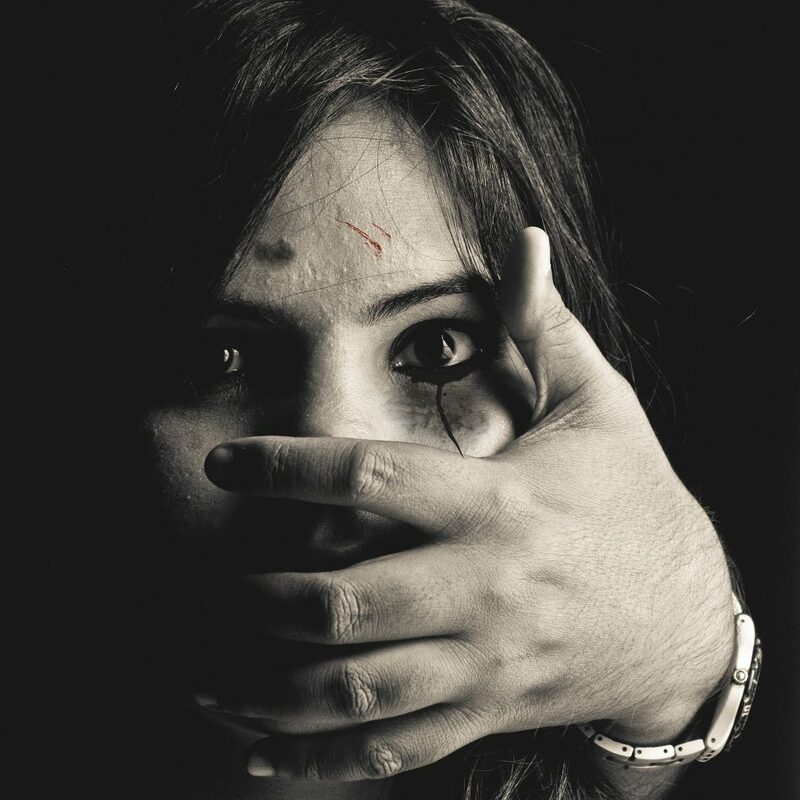 Abuse may take place through person to person contact, or through other methods, including but not limited to, telephone calls, text, email, social networking sites or use of GPS tracking devices. ← Can I Enforce a UK Child Maintenance Order If My Ex Lives Abroad – REMO?